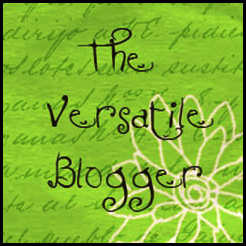 A very big thank you to Ambition in the City for nominating Evolving Yogi for the Versatile Blogger Award. I’m always so flattered and pleasantly surprised when this happens. It’s like a little pep rally. Thank you! And please check out her blog. She’s got a couple of wise nuggets going on there. 3. Present 15 deserving bloggers with the award (I’m doing 5). 5. Post 7 interesting things about yourself (I’m doing 5). 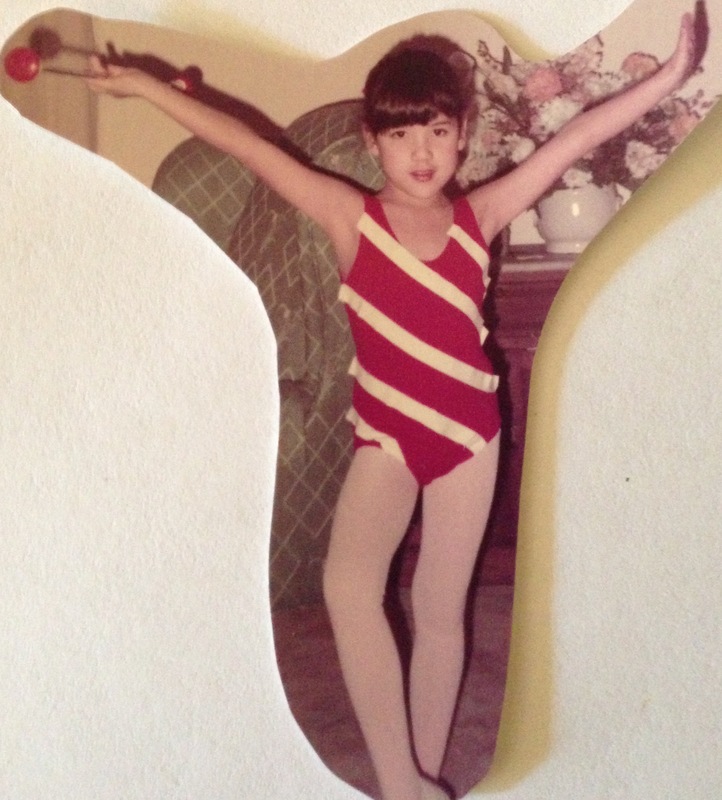 When I was a kid I took baton twirling lessons (pic included because it’s unbelievable even to me). Why? I have no idea. We moved from Hawaii to Seattle and I have to believe this was my mother’s idea and was one of the only indoor activities that was available. What kid born in the 1970’s asks to learn how to twirl a baton??? I have OCD for office supplies, especially paper and pens. Like I will not write/edit anything I’m working on without whatever specific combination I’m feeling at the time and because of this I even travel with an assortment of pens (like 7). Especially on international travel, when someone asks to borrow one, I’ll lend it but I make sure I get it back. I don’t have a favorite of anything. My favorite thing is variety so I can never pick just one superlative (music, food, cities, drinks). I like change and to mix it up!